Seoul fist pumps with Ibiza and Miami at UMF where you see Seoulites go harder than they’ve ever gone before. 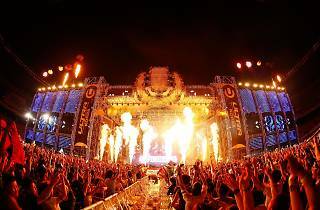 Attracting 160,000 EDM fans every year with the world’s premier DJ lineup, the festival is Korea’s edition of the Ultra Music Festival. 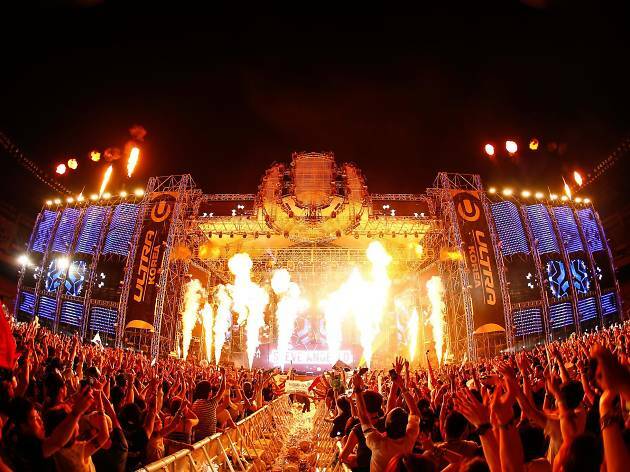 This year, top artists selected by DJ Mag including David Guetta, Hardwell, and Alesso will be joining the festival. With the lights flashing and the crowds sweating, we guarantee you will see skin here at this one where both men and women show up in swimwear. Add some incredibly hot afterparties, and the beat goes on all night. Line Up : Alesso, David guetta, Knife Party, Skrillex, Poter Robinson, Snoop Dogg, Galantis, CL, 2manydjs, Nicky Romero, MOTi, From the Airport, Raiden, LIL JON, Dvbbs, 80Kidz, Guckkasten, Kingmck, Banvox, G.Park, Goldfish&Blink, Massive Ditoo, Ale Mora, Heo, Ksuke and more.